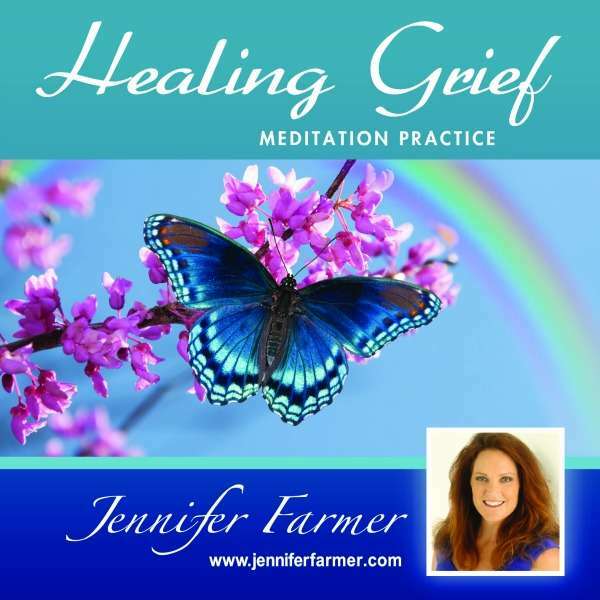 Healing Grief meditation series gently guides you through the process of releasing pain and grief caused by the loss of a loved one. For most all of us, the death of loved one is overwhelming. Many levels of grief and depression take root in our daily life, leaving us with a stinging feeling of loss. Coping with sadness, emptiness, anger and guilt can be profoundly painful. Leaving grief untreated or unresolved often leads to chronic depression and self destructive life patterns. 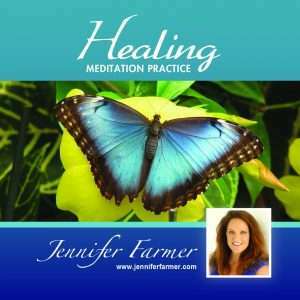 The Healing Grief meditation series will help you free yourself from painful feelings of guilt, anger, regret and loss. 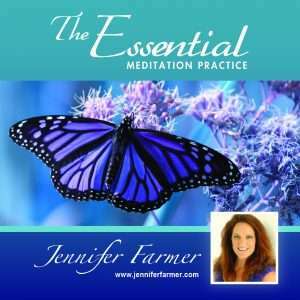 With practice and an open mind, these meditations assist you in resolving grief and exploring all the profound love and healing the Spirit World offers. You have a spirit, powered by your soul. When the physical body dies, your spirit lives on in the Spirit World. It’s a holy place of peace beyond human understanding. Opening your mind and heart to the world of the Spirit is a sacred and healing experience. There is nothing to fear in the World of the Spirit. In the Healing Meditation series, together you and I will safely open the doorway between our two worlds. Using visualization techniques, we raise your mind and soul to a higher frequency of awareness and consciousness. This higher frequency is needed to transmit communications with the Spirit World. 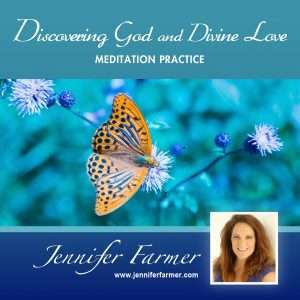 You can create a new spiritual understanding and connection with your loved ones. They want to help you heal and find peace. Enter your meditations without expectations. Keeping with this attitude will prove to be the most beneficial for you. Each practice will provide a unique experience. No two practice sessions are the same. Finally, please do not use the CD while driving a car, operating machinery or doing anything that requires your complete concentration. 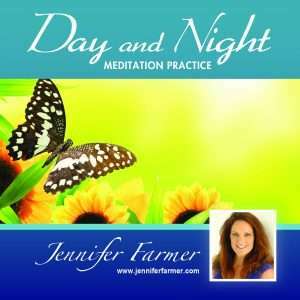 This disc and its contents digital cannot be distributed or reproduced without written permission of Jennifer Farmer.